Central Florida has the reputation of being a theme park only area. And that can’t be further than the truth. Yes, we have Disney World, Universal, SeaWorld and even Gatorland and Medieval Times, but there is more than that, so mucho more. 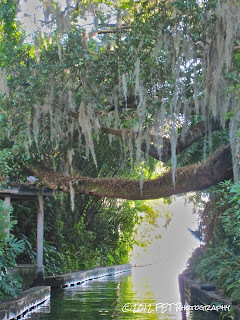 One of the not so hidden treasures is the city of Winter Park. Located near downtown Orlando, Altamonte and Maitland, Winter Park is a town not to be missed. Any vacation to Orlando should include it on its itinerary. The charming Winter Park is a local’s favorite thanks to its fine dining restaurants, brunch places, farmers market, parks and one of the best art festivals in the State of Florida. And to think that the city was founded as a resort community only in the late 19ths!! History shows that northern businessmen came to the area around the late 1800’s and early 1900’s to escape from the cold and build their winter retreat. Therefore, the name of Winter Park. If you happen to be in Central Florida on a Saturday, you can start your day with a visit to the wonderful Farmers Market. Since early in the morning until 2pm approximately, the area near Park Avenue and New England St. hosts the market where you can have breakfast like a quiche or a pastry or even a breakfast sandwich from the Tastebuds Catering food truck. You can also buy organic and local veggies and fruits, meats, pastas, breads and more. One of the our favorites things to do is buy a few sandwiches, pastries, fresh fruit juice and head down to the Winter Park park and have a mini picnic. If brunch is your favorite meal, Winter Park is the place to be on Sundays from 11am until 2pm. 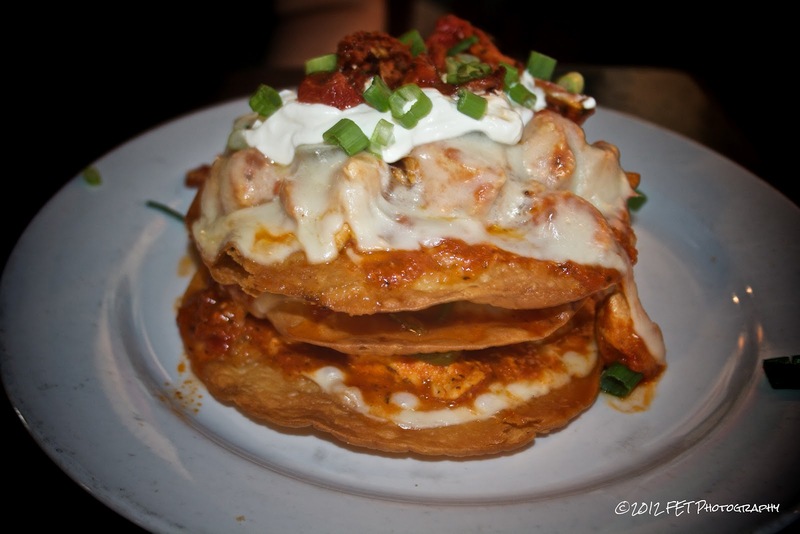 Among our favorites are Mi Tomatina (Spanish tapas), Briar Patch and Dexter’s on Hannibal Square. The last one is famously known for its Bloody Marie’s and Mimosas. 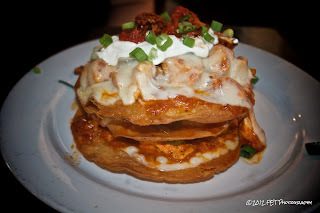 It also offers a variety of fresh dishes that will satisfy your brunch cravings. Winter Park is also known for its lavish homes, that you can see driving around and when you hop on a boat ride around Lake Osceola. 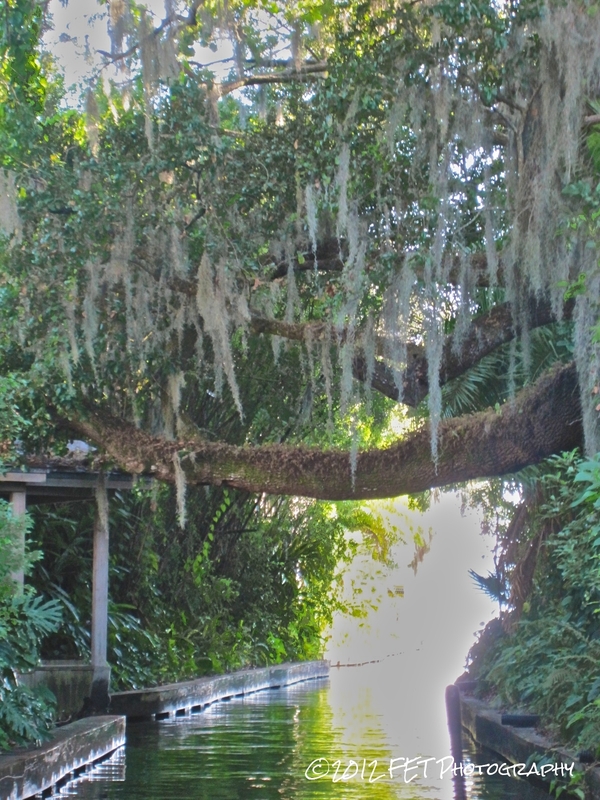 This scenic tour highlights the story of the city while navigating through three of the seven lakes and two, narrow manmade canals on the Winter Park chain. But the magic of Winter Park is it restaurants. Fine dining is really appreciated in this city, especially on the Park Avenue strip. The downtown of the city is filled with restaurants that offer the best of the best. Some of our favorites are Spice, 310 Lakeside, Luma on Park, Panullos Italian Restaurant, Bosphorus Turkish Cuisine and the newest one, Prato. At Prato, the menu changes constantly since they cook with seasonal organic products. However, one of the staple items is the pizza, the Widowmaker. It includes Italian cured ham (whatever they have on hand, either prosciutto or sopressata), caciocavallo cheese Calabrian sausage, farm egg and salsa romesco. It is perfection! There are also several wine bars like Eola Wine Coo and the Wine Room. There’s even Cuban bakery hidden on one of the corner streets near Park Avenue that offers the best cortaitos and expresso coffees. Other well known restaurants in the area include the famous and award winning The Ravenous Pig, Hot Olives, the Irish Fiddlers Green and many more. To name them all will take us a few posts. 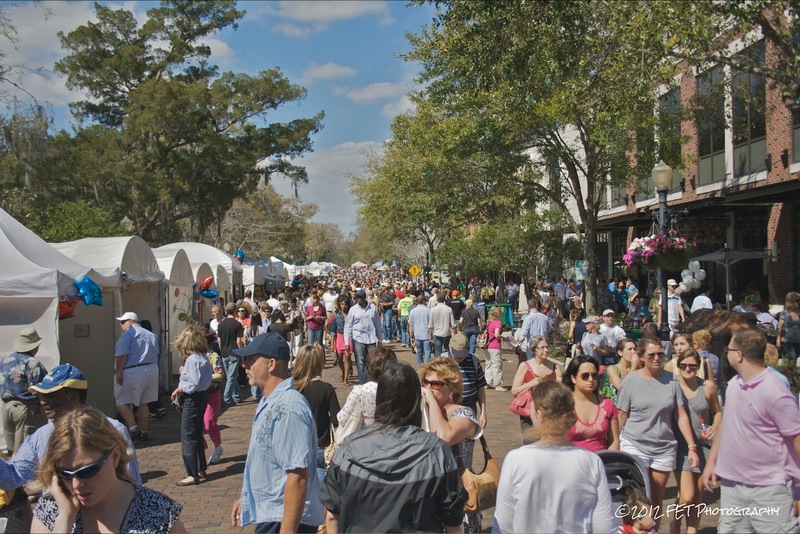 Like we mentioned earlier, Winter Park has one of the best art festivals in the state and nation. 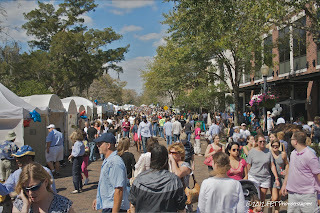 The Winter Park Sidewalk Art Festival, that takes place around spring, is considered to be one of the nation’s oldest, largest and most prestigious juried outdoor art festivals. So if you are in Central Florida around spring be sure to plan your visit around the time the festival takes place. Downtown Winter Park also houses a very important museum, the Charles Hosmer Morse Museum of American Art. It houses the world’s most comprehensive and extensive collection of works by Louis Comfort Tiffany, which includes jewelry, paintings, art glass and the re-known glass windows and lamps. So now that you know, be sure to visit Winter Park when you are in Orlando or in Central Florida. Whether to fine dine, have brunch, buy your veggies or enjoy good art… there is definitely something good for you at this wonderful city.